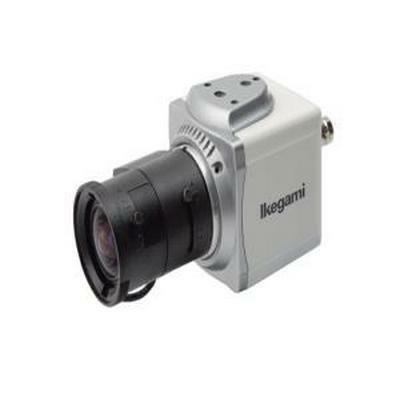 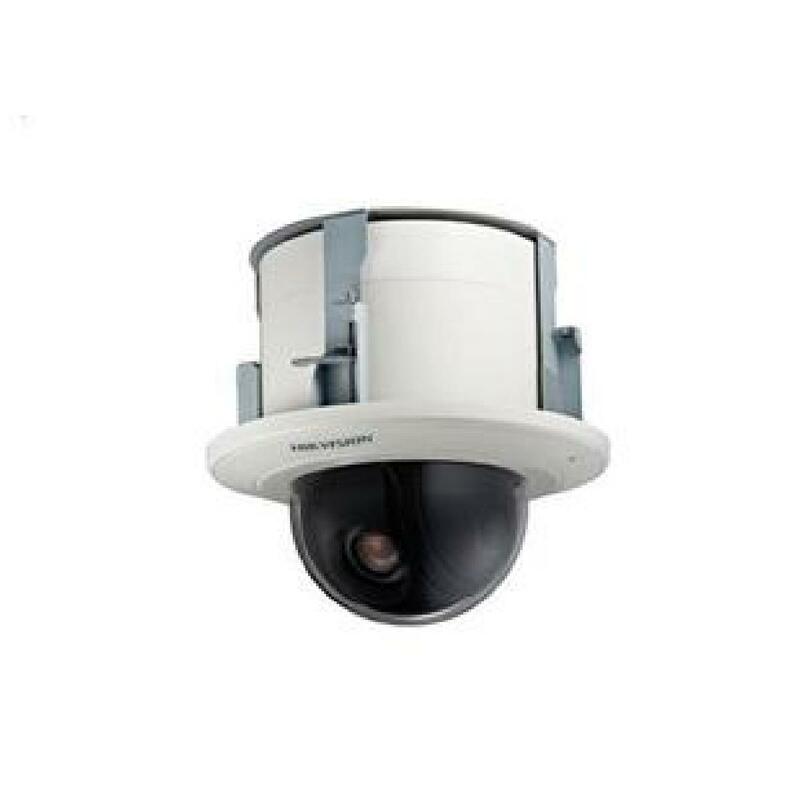 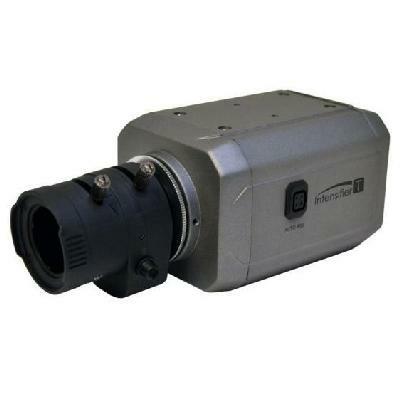 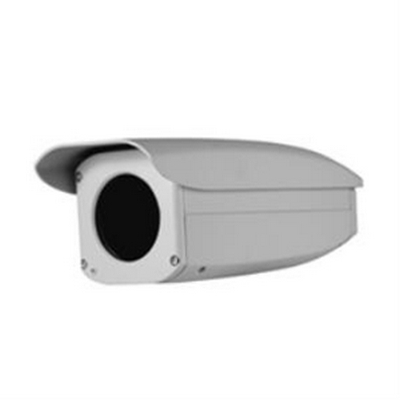 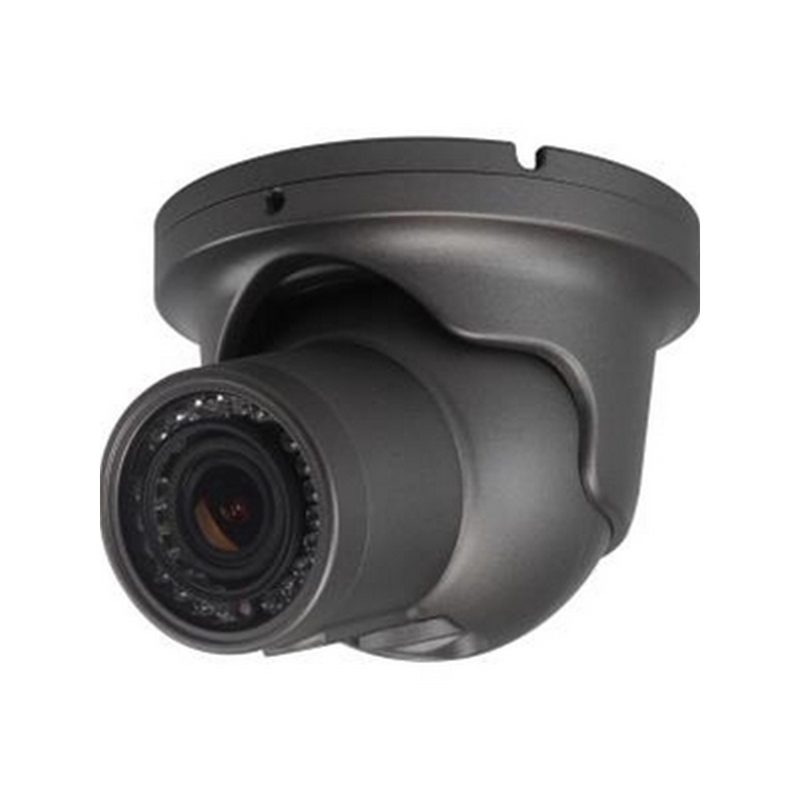 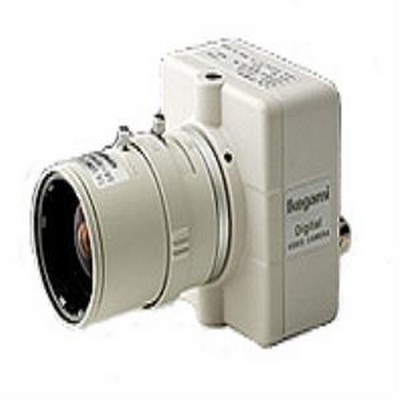 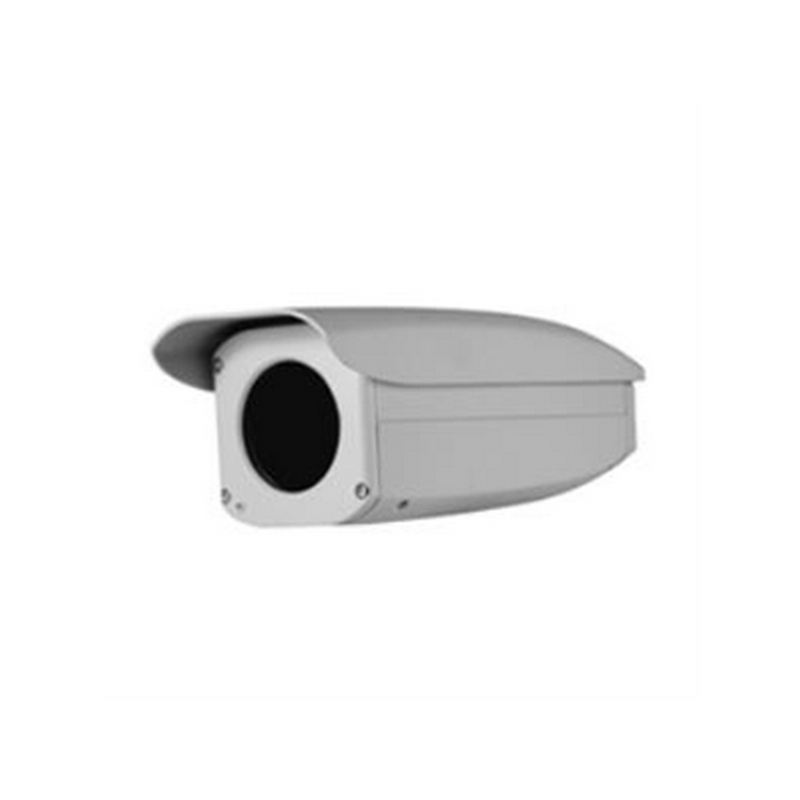 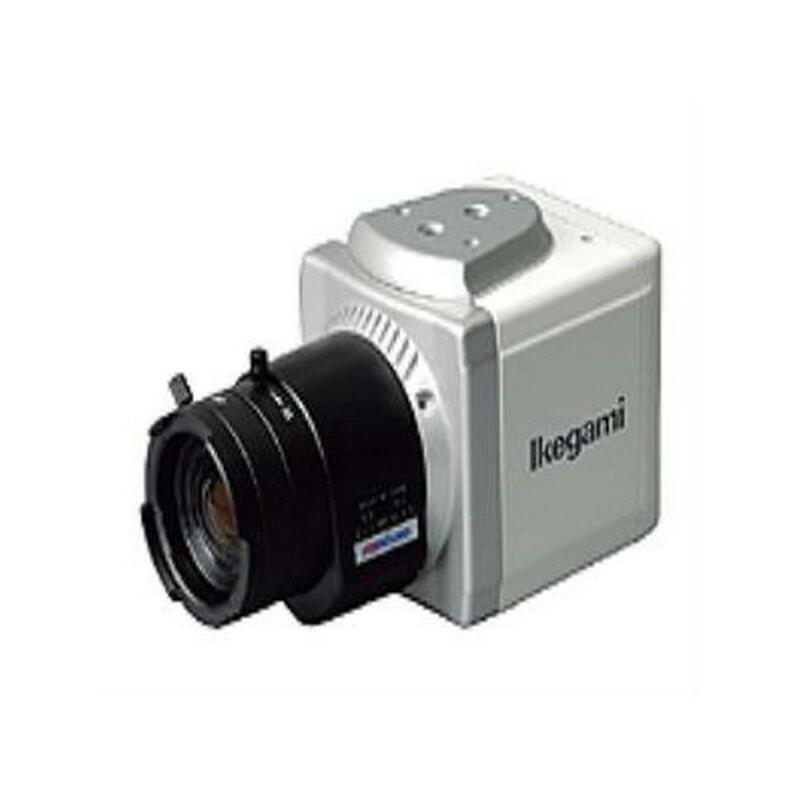 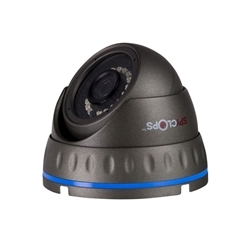 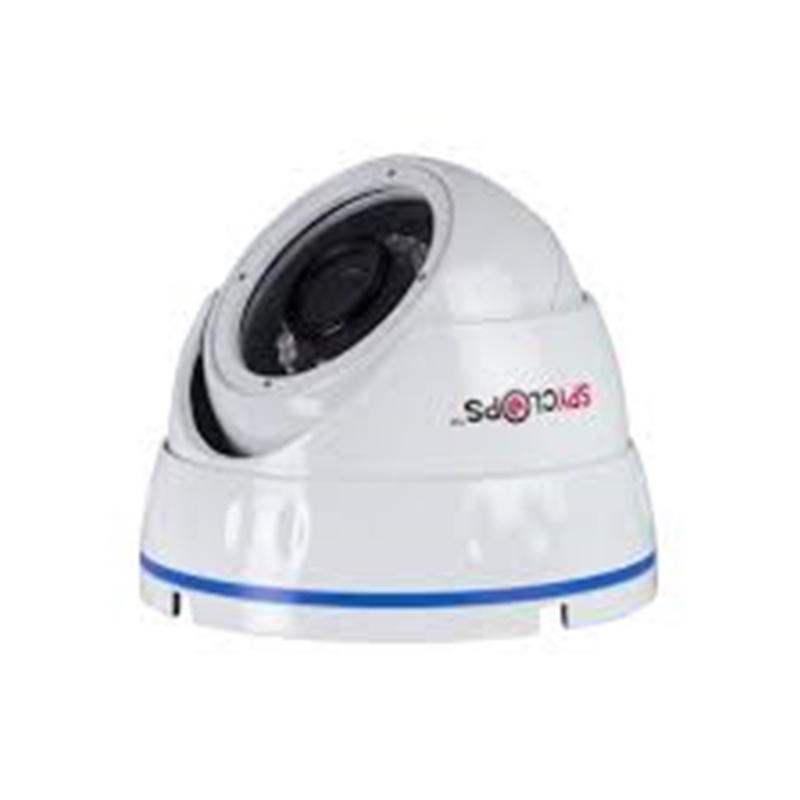 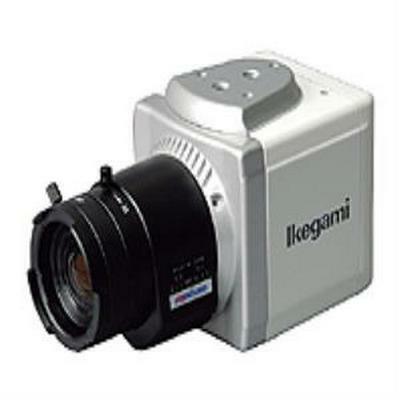 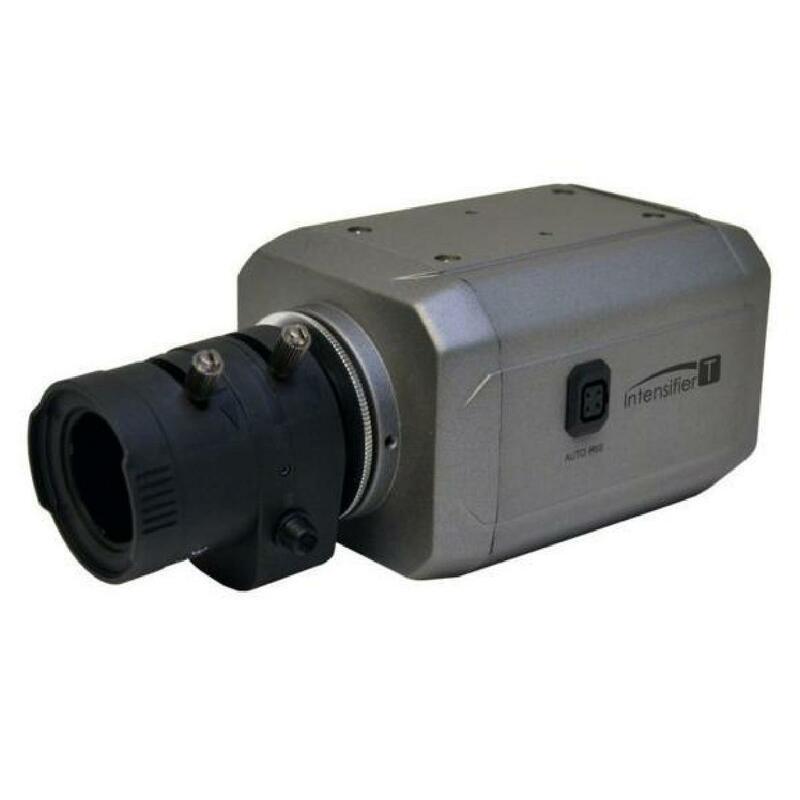 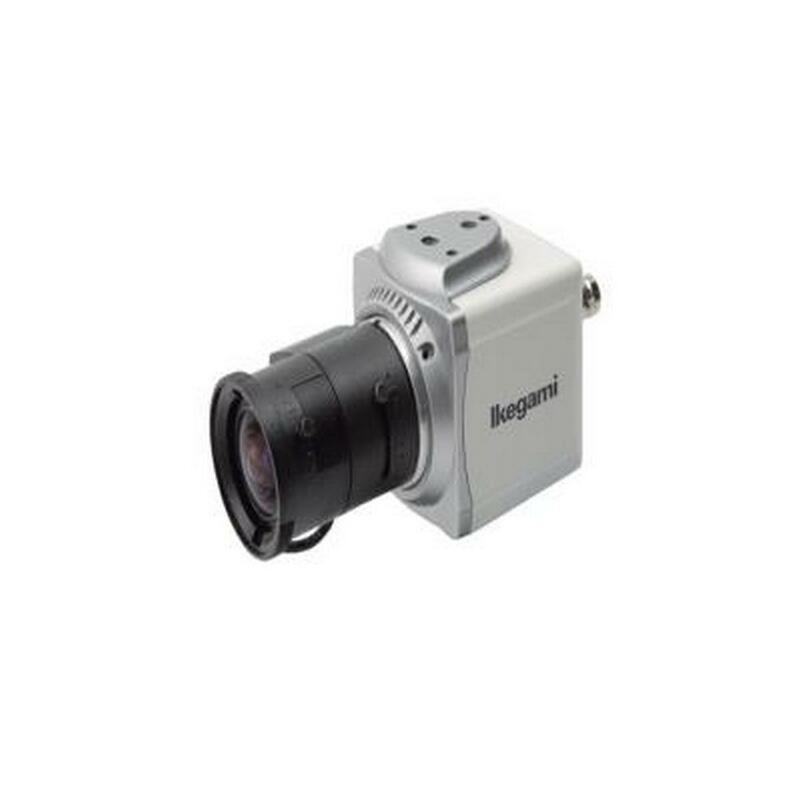 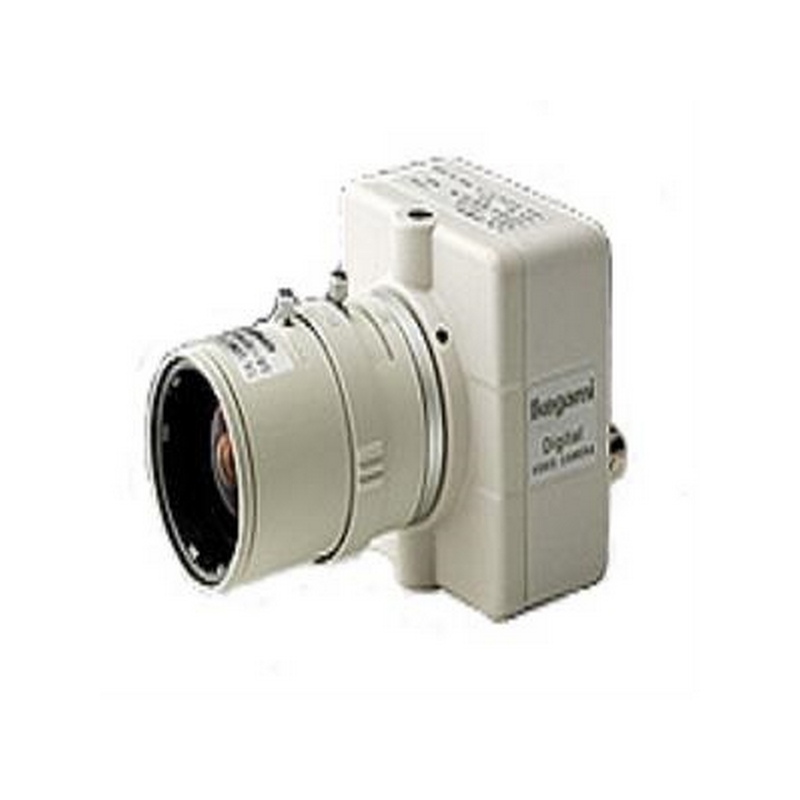 The dark gray Intense IR Series 1000 TVL Indoor/Outdoor Vandal-Resistant IR Turret Camera (NTSC) from Speco Technologies features a 1/3" progressive scan 1.3 MP Sony sensor and 2.8 to 12mm varifocal lens. 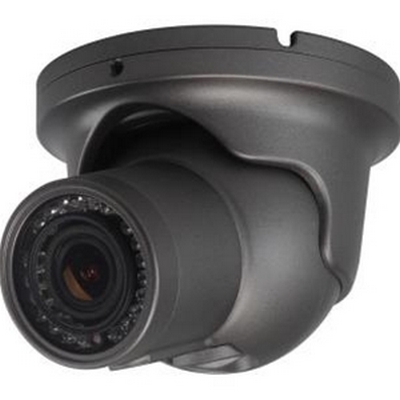 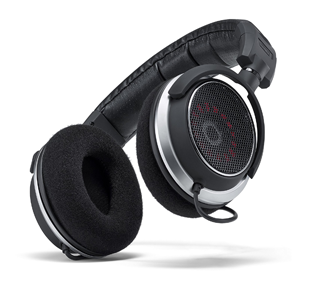 The camera is equipped with 21 IR LEDs that help capturing clear images in complete darkness. 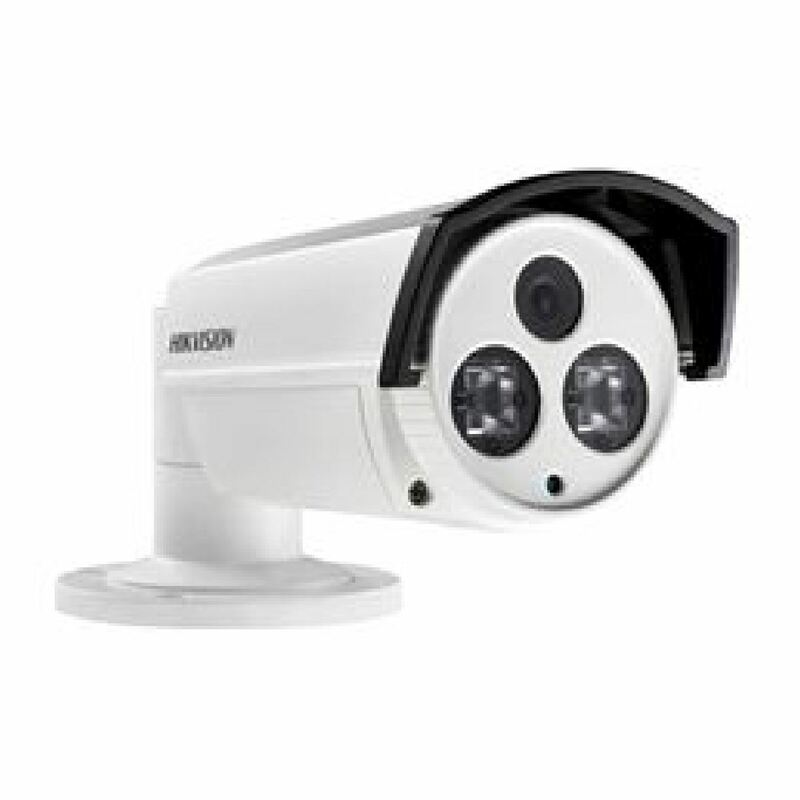 The IR LEDs illuminate the target area up to 80' (24m) away from the camera. 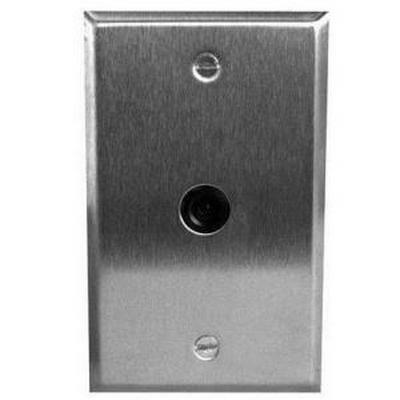 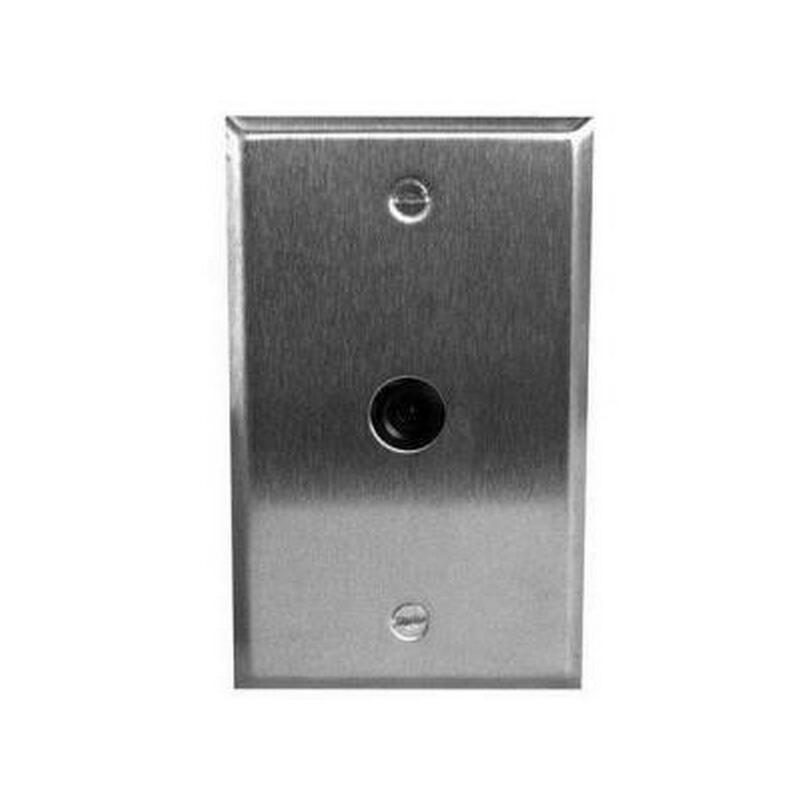 The camera also features motion detection (4 zones), true WDR functionality, and an IP67 and IK10 compliant housing.